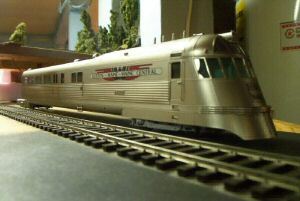 River Raisin Models started delivering S scale models in 1988. The gallery below displays our models in the order they were introduced, from the first to most recent. 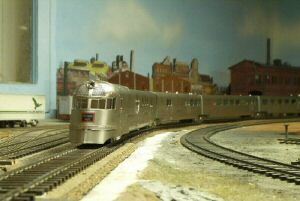 For those of you looking for a specific type of model, select one of the following links. Boston & Albany Class A1b 2-8-4 "Early Berkshire"